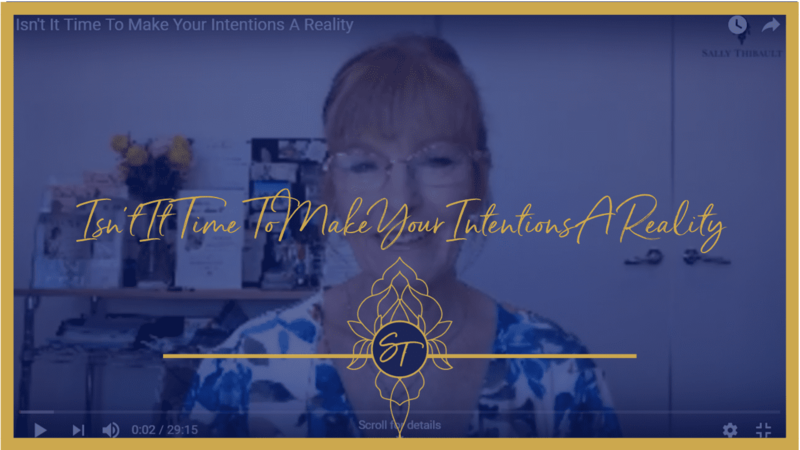 ISN’T IT TIME TO MAKE YOUR INTENTIONS A REALITY? On last week’s show, I shared the 8-steps Manifestation strategy I used throughout 2018 and manifested some ‘better than we thought possible’ outcomes. Over the course of the next 4 weeks, I will take two steps each week, and delve deeply into them to help you achieve what you want throughout this year. 3. Why your vision board pictures need to align with your beliefs. 3. How the Imposter Syndrome and Self-Sabotage will fight you every step of the way and WHY. If you are ready to step up in 2019 and make your intentions a reality- but need to break through self-sabotage and doubt… I invite you to book in for a private chat with me here to see if and how I can help you.